The opening chapter of Ghostman, a first novel by Oregonian Roger Hobbs, describes a bloody casino armored car robbery in Atlantic City in which everything that could possibly go wrong does: one robber is killed by a sniper from a concealed vantage point. The other is mortally wounded. 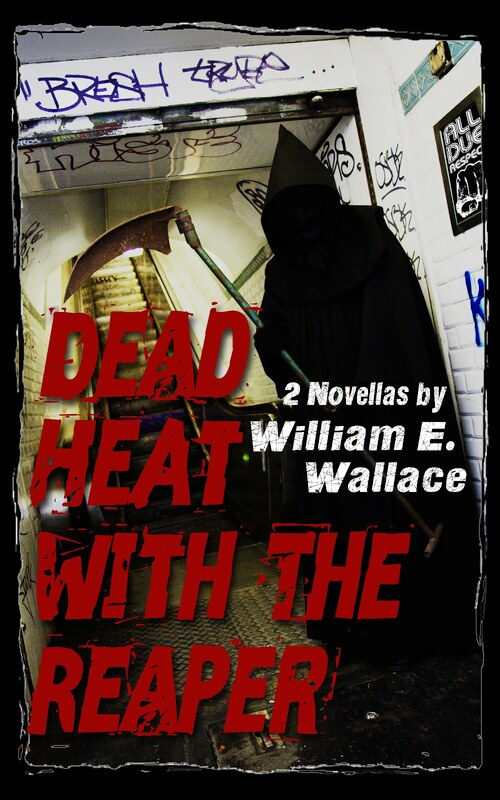 Despite this, the second man escapes with the loot and effectively disappears – so completely that even the mastermind in Seattle who orchestrated the job can’t find him. 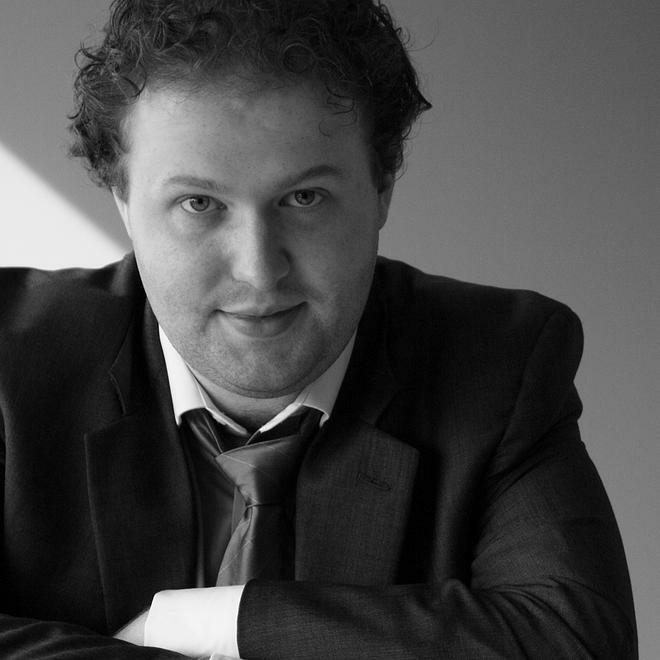 The language used by Hobbs is taut, the action clear and the violence non-stop. Background about the evolution of casino stickups is skillfully woven into the breathless description of the Atlantic City heist. The robbers are sketched with the minimum possible strokes, yet their portrayal is memorable enough that both remain in the reader’s mind long after the chapter concludes. Best of all, the dialog, if not in the actual argot used by professional heist artists, is a facsimile so close that all crooks should be required to study it in order to obtain full membership in the underworld. In other words, Ghostman begins by promising to be a barn burner, a classic caper yarn that is ready for conversion into as good a noir thriller as Rififi, Heist, The Asphalt Jungle or The Killing. And all this happens even before the protagonist, Jack, the “Ghostman” who gives the book its title, even makes his first appearance! Jack is called out of semi-retirement by a criminal associate who has every reason to kill him: the Ghostman was a member of an armed robbery team that robbed an ultramodern bank in Kuala Lumpur of millions of dollars, but Jack’s critical error resulted in most members of the crew being arrested and the stolen money ending up tantalizingly out of reach. He is told he can make up for botching the Malaysian heist by recovering the loot stolen in Atlanta. However, to do so, he will not only have to track down the robber who remains alive, but also avoid the casino city’s crime boss, a sadistic fellow called The Wolf who also is looking for the stolen cash. As a further complication, Jack will also have to avoid being arrested by a pesky female FBI agent who spots him as a bad guy the minute he lands in New Jersey and keeps erecting roadblocks that block his search for missing swag. 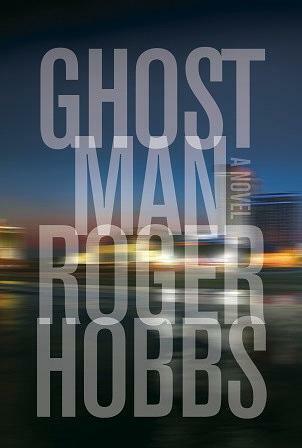 Ghostman author Roger Hobbs can't keep up the breakneck pace he sets in the beginning of his first novel. The set-up is tantalizing and the main character has series written all over him. Unfortunately, Hobbs can’t keep up the breakneck pace and narrative quality he sets in the opening. Halfway through the book the novel sludges into a rather routine series of catch-and-release confrontations between Ghostman Jack and minions of the Wolf. This is not to say that Ghostman fails to deliver the goods; it does, although not as stylishly as it seems it will at the beginning. Overall, the book is a superior suspense story with plenty of excitement, a fascinating main character and a clever narrative structure that alternates the Ghostman’s search in Atlanta with the history of his botched heist in Kuala Lumpur. The novel keeps the reader genuinely interested in Jack’s fate, and makes for a satisfying two-day read. But Hobbs makes his key villain a rather stupid fellow who is easily duped into doing precisely what Jack wants. Moreover, the chief bad guy is surrounded by henchmen who are all brain-dead neo-Nazi ex-convicts all too easily dispatched by Ghostman Jack – even though he is more of a robbery technician than an assassin trained in expert use of firearms or close, hand-to-hand combat. Finally, there is a major flaw in his portrayal of Jack as a fellow who disappears for years to avoid retribution for his Kuala Lumpur screw-up, but who is so easy to trace that the lone FBI agent on his trail locates him repeatedly without even breathing hard. If she is so good at finding a man who specializes in vanishing completely, why doesn’t she just arrest him early on instead of tracking him all over Atlantic City? I read the Kindle edition of this book, which has an “extra” missing from the hard cover and paperback versions: a sort of postscript that tells the reader how Jack, who is brilliant enough to translate the classics into English from Greek, Latin and French, came to be a professional criminal. It turns out that tucking this background information into an afterward was a smart move: the Ghostman’s biography is interesting, but unnecessary given the way Hobbs has framed his novel. Had he worked this 39-page biography into the body of the text, it would have weighed the novel down and slowed the action. In any event, If Ghostman turns out to be the first in a series of stories about our friend, Jack, I fully expect some of these details to find their way into upcoming sequels. I loved the beginning of this book and felt slightly disappointed when it deteriorated as the story unfolded. All the same, I will be looking forward to Hobbs’ next novel. I give Ghostman four nooses.